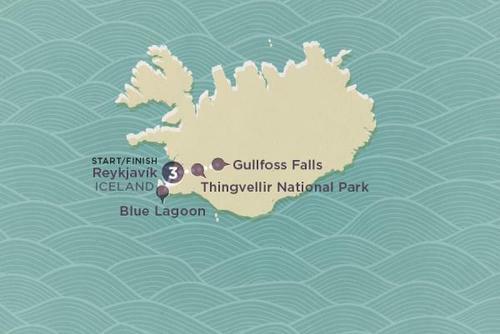 Iceland is a unique destination for anyone who is willing to take their adventure up a notch. There are some amazing places to visit and spectacular sights to see. Most based on the remarkable landscapes and scenery that are unique to this part of the world. You’ll definitely need to bring your camera your sense of adventure and plan on your imagination running wild too. 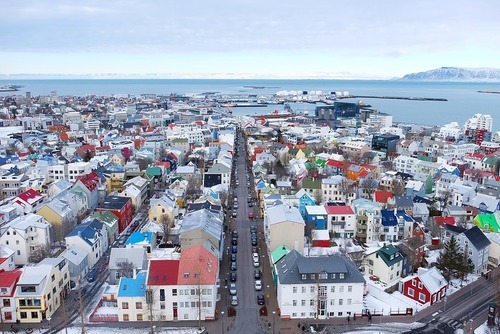 Here are some 5 of the coolest things to try on your visit to Iceland. 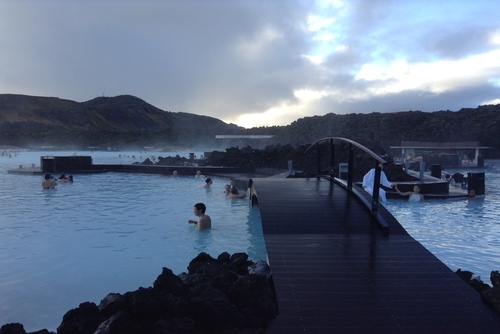 The aquamarine waters of the blue lagoon are one of the most iconic spots in Iceland. 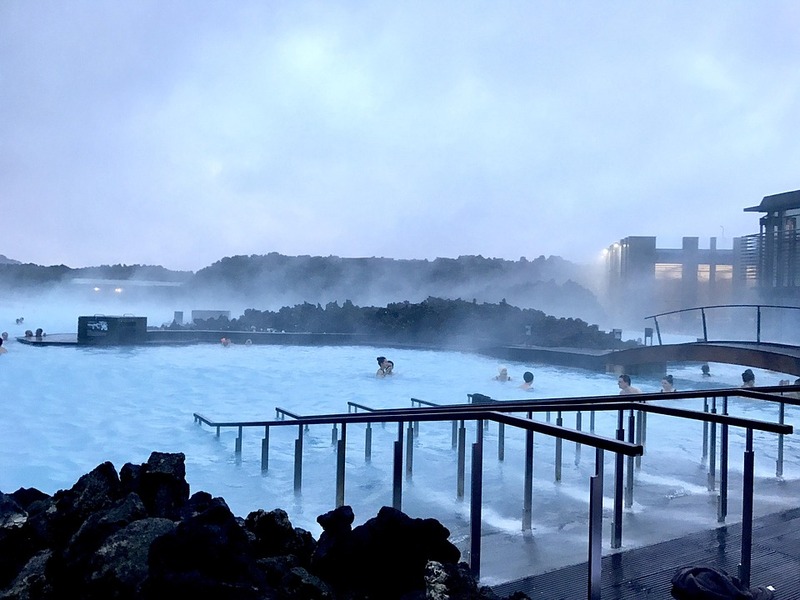 The natural geothermal spa is heated by the lava fields surrounding it and the hot waters are filled with black volcanic boulders. You simply must take a dip and try out the healing volcanic pool for yourself. But don’t be fooled the Blue Lagoon is not in the middle of nowhere. There is a swim-up bar where you can purchase healthy drinks and smoothies or champagne if you wish. You can also book in for skin treatments such as algae face masks, a volcanic rock scrub or even an in-water massage. To enjoy this natural spa entrance and package costs can be anything between £29 and £141 depending on what you are looking for. You should book in advance too as it is such a busy and popular activity. Once you are there however, you won’t want to leave. It is a place where you can spend the whole day, relaxing in the waters, enjoying a health treatment and trying out the surrounding restaurants overlooking the amazing lagoon. Gullfoss is part of the Golden Circle tour and is found on the Hvítá (White) river fed by Iceland´s second biggest glacier, the Langjökull. It is a truly remarkable sight, watching the water drop down in two sections over the canyon walls which are around 70 metres high. The powerful falls are surrounded by beautiful mountains and lush green scenery. You may even spot rainbows in a sunny day adorning the waterfalls. 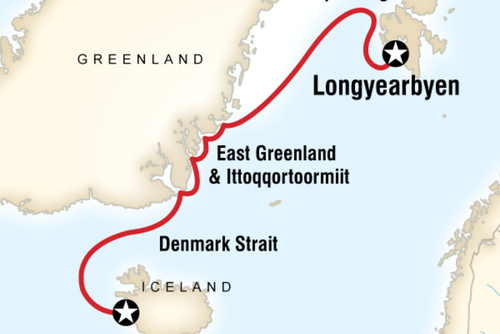 It really is one of the highlights of the Golden Circle tour so make sure you have your cameras ready. 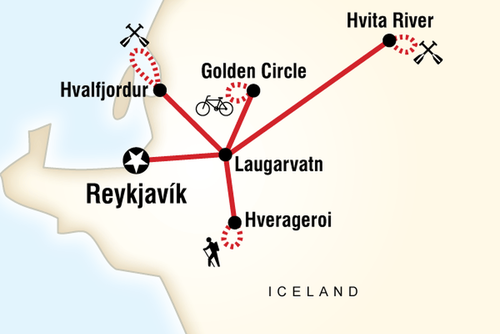 You can see this site and more if you book on an Iceland adventure holiday. Check out keadventure.com for some activity adventure package holiday ideas. There is a lovely story about the waterfall being saved from becoming a feature for a hydro electricity plant. The land owner had rented it to foreign investors, however the daughter loved the waterfall so much she fought for it to be protected. With the help of her lawyer, Sveinn Bjornsson who later became the first president of Iceland, they managed to have the contract annulled. 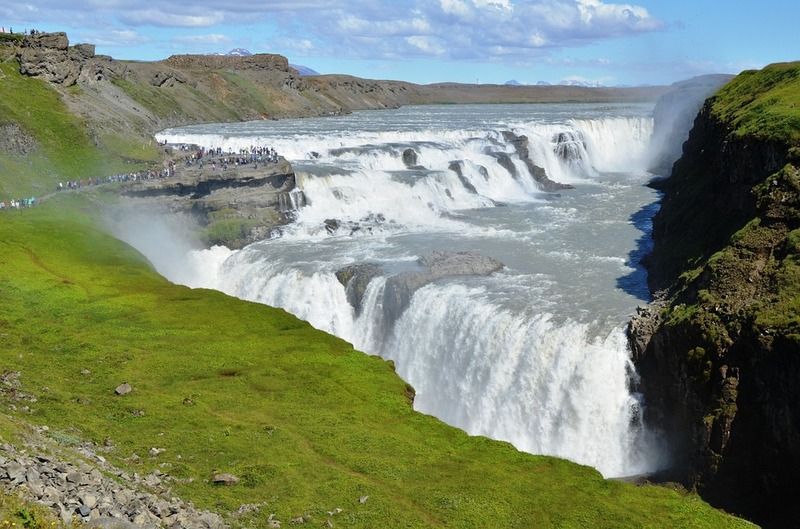 This means Gullfoss became the property of the people of Iceland and can be enjoyed by visitors today. 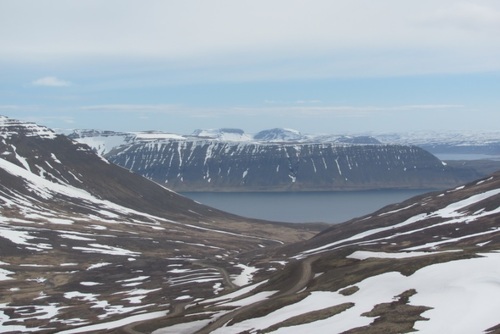 A fantastic mix of history and nature, this national park is not to be missed on a visit to Iceland. The landscapes are a beautiful snowy wilderness during the winter and it transforms to another form of beauty during the summer. Crystal clear lakes amongst green valleys and hills. It is also the location where the first ever parliament was set up by the Vikings. 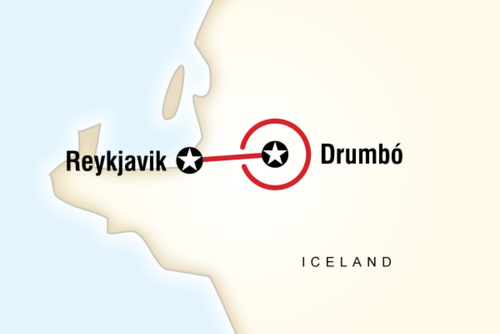 You can take a tour to this part of Iceland, but you can also hire a car and drive the area yourself. 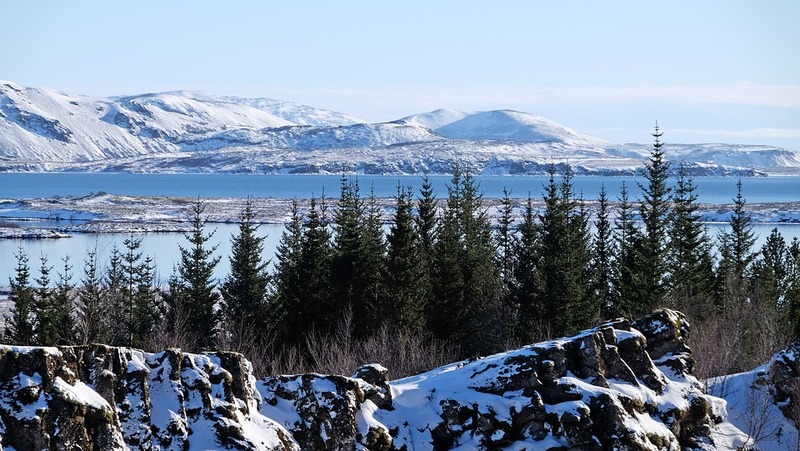 There’s the chance to do and see a few different things including snorkelling tectonic plates, a chance to swim between continents in Lake Thingvallavatn. There’s also the Oxararfoss Waterfall and the pool beneath where historically men and women were drowned there after being sentenced to death in the Middle Ages. Scary stuff. You might want to start your tour of the area at the visitor centre at the top of Almannagja. Here you can plan your visit, learn more about the location and take in the beginning of the amazing views you will experience here and beyond. 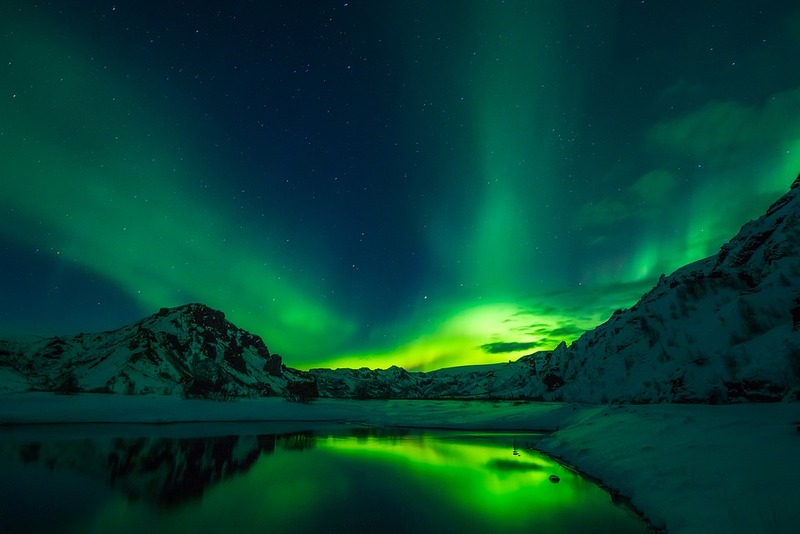 One of the top reasons tourists visit Iceland is to see the northern lights. The country is one of the best locations to see the nothern lights but it can be tricky to predict when they will show as the conditions have to be just right. Between November and March is the best time to see them and it preferably needs to be a partially clear night and the temperature is below freezing. You also have a better chance if you visit at a time of the month when the moon is small. There are a few different ways to try to witness this natural phenomenon, depending on your personal choice. But the most important thing is that you see them at all. You could join an organised tour whose guides will take you to the best places to see the lights. Or you could hire a car and drive to a pre-planned area, wait and watch the skies. If you fancy seeing the lights in style then you can book yourself into a hotel in a remote location and relax in an outdoor hot tub. 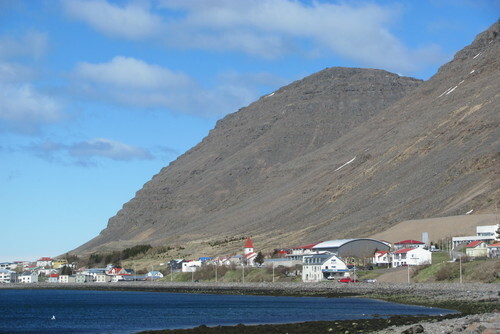 If you want to stay closer to nature and see the lights from a unique perspective you could take a tour and camp at locations such as Mount Esja. 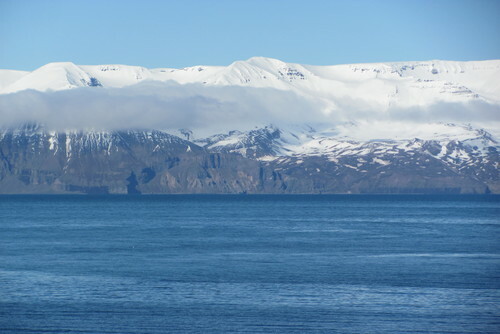 Did you know there are 23 different types of whale you can spot around Iceland including both the Minke and Humpback? 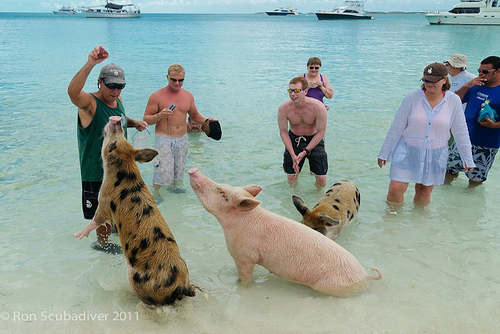 If you are set on seeing these beautiful creatures in their natural habitat then this is the place to come. 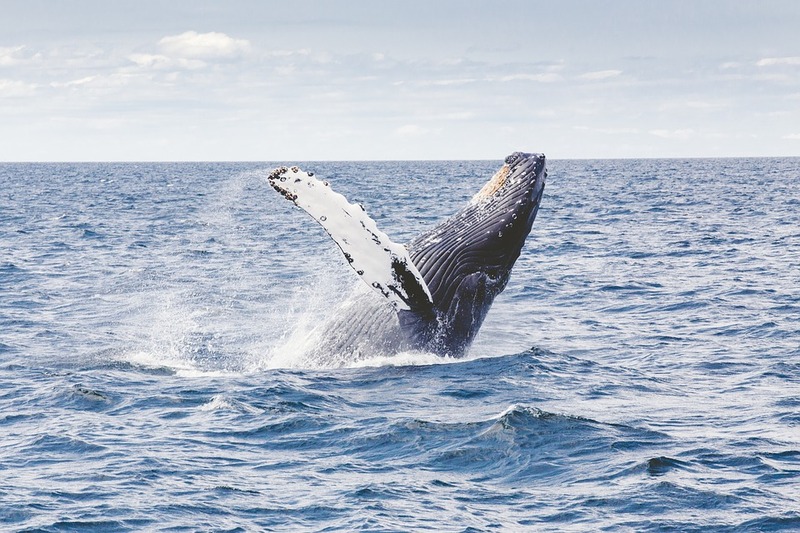 The best times to visit and spot the whales is between May and September but they can be seen all year round. 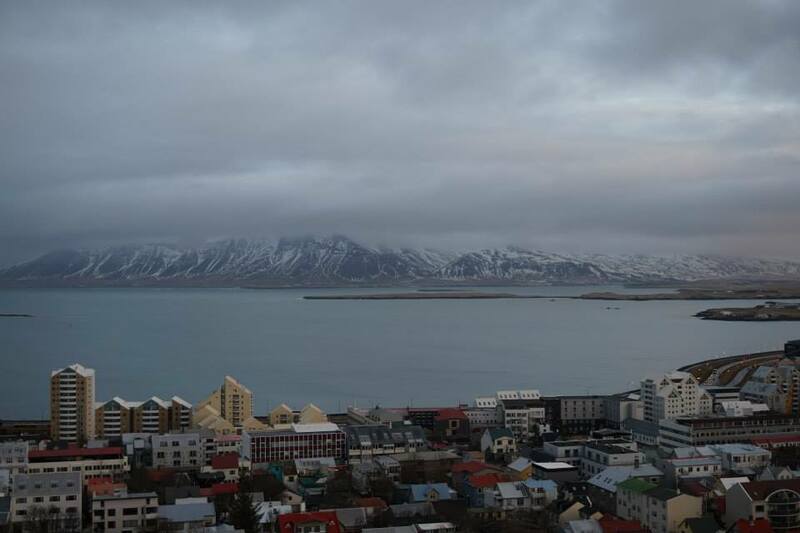 The old harbour in Reykjavik is where the tours begin with the tour company Elding. On the boats there are many different viewing platforms and also an indoor heated lounge with panoramic windows to observe the views from. Refreshment and toilet facilities are also available on the boat. These tours are available three times a day during the summer and daily at 1pm in the winter and it is advisable to book ahead. This of course depends on Iceland’s changeable weather, so be prepared to make acceptations and alterations to your schedule. During your trip you will also have the opportunity to see other marine wildlife such as white-beaked dolphins, harbour porpoises and puffins and other sea birds. You may even have the fortune to see rarer creatures including Orcas and Blue Whales. 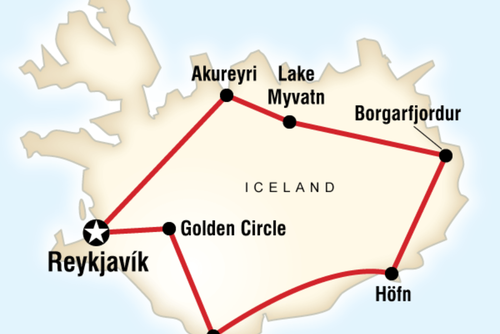 Will You Be Choosing Iceland Your Next Break? What do you think? 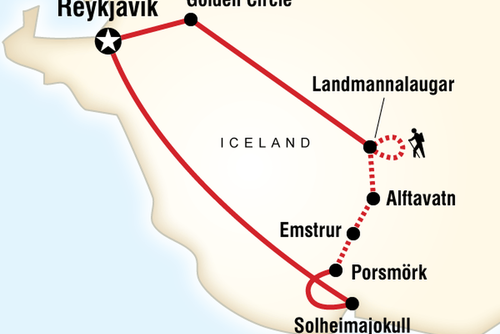 After reading just five of the fantastic things to do in Iceland would you like to visit? Whatever type of traveller you are, solo, family, couples or large groups. 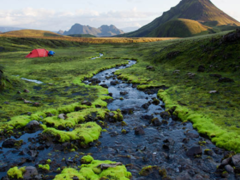 Iceland has something for you and will offer an unforgettable experience. 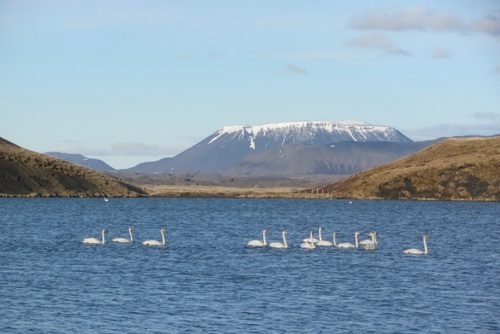 If you are looking for a magical break then Iceland will definitely fit the bill. The geography is out of this world, the varied and vast landscapes are like nothing you have ever seen before. Take a road, trip, hike bike or even explore by horseback. You are sure to have a fun and adventurous time in this beautiful country.